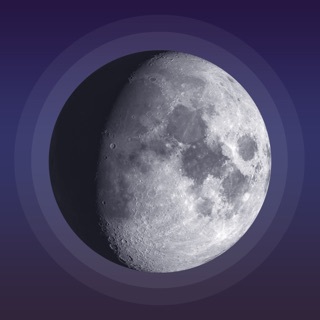 Sky Tracker is the All in One solar and moon app with reliable and accurate information about positions of the sun and moon. + Beautiful visualisation on the map, the chart and the tabel. + Interactive chart with the position (altitude and azimuth.) of the sun and moon in the sky. + Interactive chart with the length of the day, night, golden hour, twilight (astronomical, nautical and civil) and position of the sun in the sky. + Drawing the object shadow in scale on the map. + Solar eclipse map with the position and the time of the next solar eclipse. + Lunar eclipse calendar for any location on Earth until 2030. + Alert/notification service. Never miss the next sunrise or any other solar position anymore. + Glossary of the used terms. + Last and not least, we do not bother you with adds and the app does not require an internet connection. Sun Tracker tells you everything you want to know about the sun for any place and date in a range of +/- 40 years. We use a modern design with a clear and intuitive interface to let the content shine through. + Quick search buttons for the most common queries, such as the June and December Solstices. This release brings a few bug fixes and stability improvements for iOS 12.